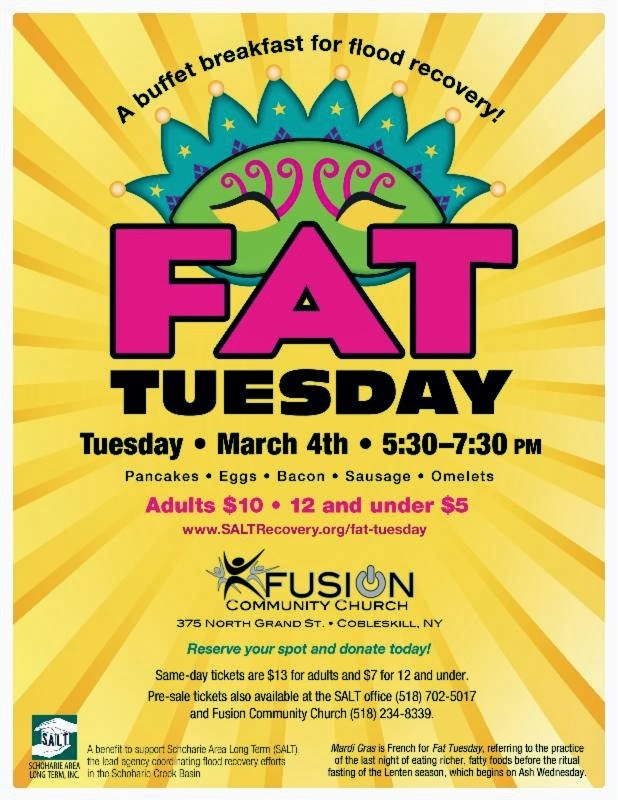 Schoharie Area Long Term Recovery (SALT) will be hosting a buffet style breakfast on "Fat Tuesday," March 4th from 5:30-7:30 pm to benefit local flood recovery efforts. The buffet will be held at the Fusion Community Church, which is located on 375 North Grand Street in Cobleskill. With pancakes, eggs, bacon, and much more on the menu, patrons can both satisfy their hunger and support a worthwhile cause for only $10 per adult, and $5 for children age twelve and under if they reserve their spot beforehand. 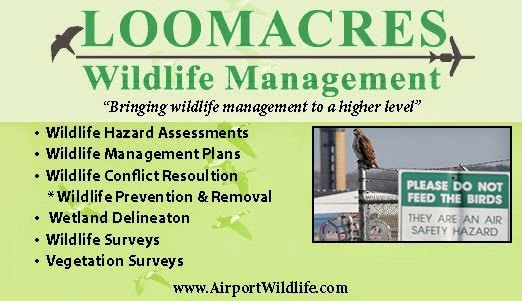 Prices will rise slightly for walk-ins.